Thank you for reading and taking the time to review A Girl Called Malice. I'm so thrilled that you enjoyed Alice's story but now I *really* need to try a hazelnut latte! 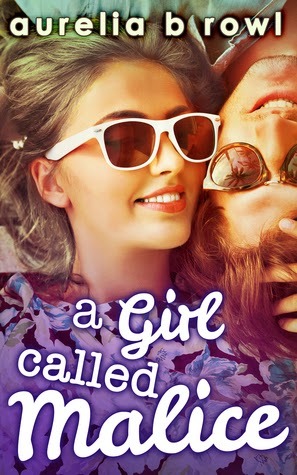 You should give this a go :) It takes the mean girl trope and completely turns it on its head. Bloody brilliant! I love seeing another side to a story. I like how people nowadays are blurring the lines between the good and the bad and show how some people could do the things they do. I would love to read a mean girls perspective. I don't think I've ever read a sort of redemption book for a mean girl. I would think I would have to read the first book to see how Alice was in the past versus who she is now, but you really liked this one so I'm sure it's good.